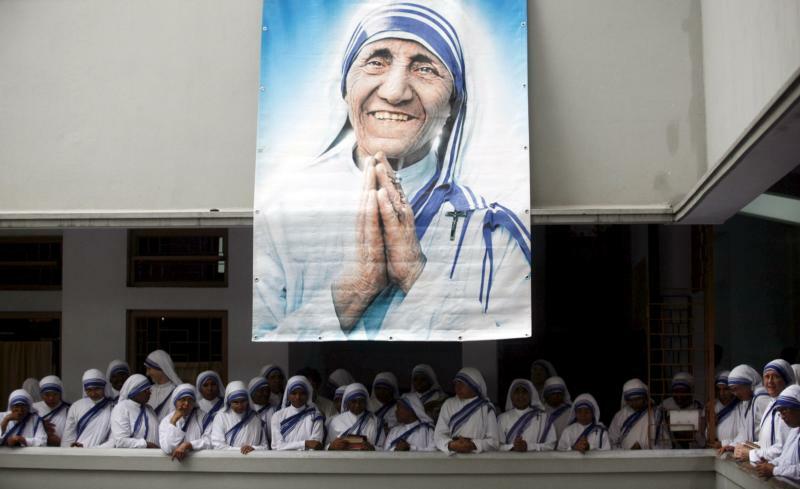 — Mother Teresa was widely known as a living saint as she ministered to the sick and the dying in some of the poorest neighborhoods in the world. Although some people criticized her for not also challenging the injustices that kept so many people so poor and abandoned, her simple service touched the hearts of millions of people of all faiths. — Blessed Papczynski founded the Marian Fathers of the Immaculate Conception in Poland in the 17th century. Today the Marians are special promoters of the Divine Mercy devotion of St. Faustina Kowalska. — Blessed Hesselblad was born in Faglavik, Sweden, in 1870 and went to the United States at the age of 18 in search of work to help support her family. She studied nursing in New York and, impressed by the faith of the Catholics she cared for, began the process of entering the Catholic Church. Coming from a Lutheran family, she was conditionally baptized by a Jesuit priest in Washington, D.C. On a pilgrimage to Rome, she visited the home of the 14th-century St. Brigid of Sweden and was welcomed by the Carmelite sisters who were then living there. — Blessed Sanchez was martyred in Mexico in 1928, just weeks before his 15th birthday. In 1926 Mexican President Plutarco Elias Calles had introduced tough anti-clerical laws and confiscated church property across the country. Some 90,000 people were killed in the ensuing Cristero war before the government and church reached an accord in 1929.